So just what type of dame writes romance, anyway? Like most writers, I am above all a person who loves to read. From Jane Austen to Neal Stephenson, the Smithsonian to the Big Think website (I read the transcripts of the videos instead of watching them), I love to read for pleasure or for information, or more often for the two combined. 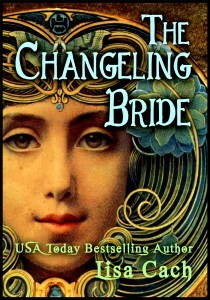 When not reading or writing — or more likely, procrastinating writing (a.k.a. an essential part of the writing process, during which ideas ferment) — I can often be found out in the garden, obsessively rearranging plants and plucking weeds. I like the physical reality of gardening: I use my muscles, I get dirty, I create something I can look at. It’s a good antidote to the purely internal work of writing. Cooking for guests at the family cabin. I also like to cook, to dabble with art, play the piano, have dinner with friends, volunteer at the zoo, and go for long walks with my husband. Ah yes, the husband! I was 34 when I finally found the guy that I knew was The One. We were introduced by a mutual friend, and I knew even as she was describing him to me that this could be him. Apparently he felt the same way, because within three weeks of meeting face-to-face, we were engaged. Within eight months, we were married. The day after the wedding, I moved out of my mother’s house near Portland, Oregon, and into the one we had bought together in Seattle, Washington. My hubs loves to read just as much as I do. Yes, I was living with my mother. She had MS and Alzheimer’s, and I was her primary caregiver up until my marriage. Aie yai yai. Anyone reading this who has been through similar, you have my sympathies. My mother has since passed away, and my father died of cancer before I met my husband. My parents were social, outdoorsy people who didn’t really understand my drive to be a writer, but they supported me anyway. 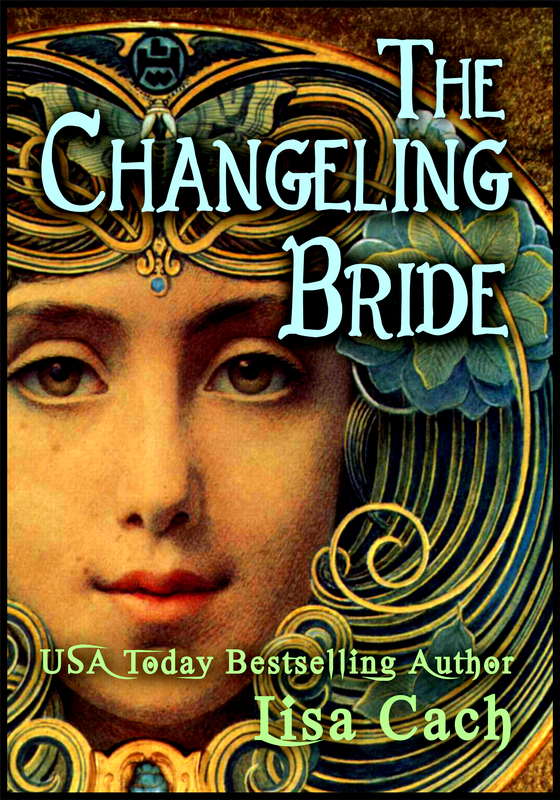 They both read my first book, a time-travel called “The Changeling Bride,” and my dad’s sole comment was: “I don’t like books where men wear lace.” My mother, already suffering from some dementia, was confused by the time travel element and asked me why they had TVs in the 1790s. But they were proud of me, and I’m grateful they lived to see their support of me pay off. My educational and professional background, both things that once seemed important, now feel like they belong to another lifetime. But for those who are interested, here it is. I got a B.A. in English Literature from Mount Holyoke, a women’s college in Massachusetts. And no, it has no religious affiliation. It’s named after a nearby hill. At the helm of the schooner, somewhere off the Yucatan. Instead of going abroad junior year like most of my friends, I spent a semester doing oceanography and learning to sail with the Sea Education Association. After six weeks in Woods Hole, MA, we spent six weeks sailing a schooner and conducting research in the Caribbean. Sounds dreamy, doesn’t it? But I hated shipboard life, and for two years afterward would have nightmares that I was back on the boat. Worthwhile experience, though. I learned I didn’t want to be a scientist, and that I wasn’t the adventurer I might have thought I was. After college, I tried a graduate program in writing at the University of Southern California, but it didn’t suit me and I went home to Oregon. I tried and failed to get published, eventually gave up, and in a desperate bid to do something with my life I got a job teaching conversational English in Japan. Off I went, for a year that, like the sailboat experience, was often difficult but ultimately valuable, and I’m glad I did it. If you’re a young person with a chance to live abroad, I recommend it. It will change you in long-lasting ways. Yes, that’s me, dressed up as a maiko in Kyoto. 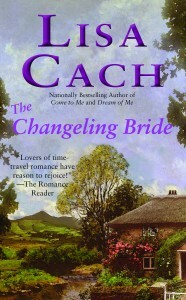 The new, 2012 e-book cover. The image is from the back of a Victorian-era mirror. My writing career since has taken me from paranormals to chick lit to erotica, and even to a young adult novel, “Wake Unto Me” (March 2011). My enjoyment of writing YA lead me to take a couple short courses on illustration and cartooning, and I’m now working on a middle-grade book (ages 8-12) that I’m illustrating myself. At the same time, I’m writing an erotica series for Simon & Schuster, set in Europe in the year 486. Romans and barbarians and secret cults, oh my! Book One is “Slave Girl,” if you’re curious. It may seem that writing kids’ books on the one hand and adult erotica on the other is a little odd, but I find they balance each other out. The subject matter may be vastly different, but there’s humor and fun in both, and the chance to immerse oneself in a completely fictional, far-distant world. I’m up for anything that gives my imagination a chance to play.